Magnificent ocean views, great nightlife only a one minute walk away restaurants, bars, discos, live music , restaurants and BUT set in quiet scenic Colonial / bohemian location away from noise. We have clean comfortable rooms for 2, 4 or 6 people. Every room has a private bath with 24 hours hot water, free Internet & WI-FI, secure lockers. Friendly helpful staff always ready to assist (English & Spanish speaking). 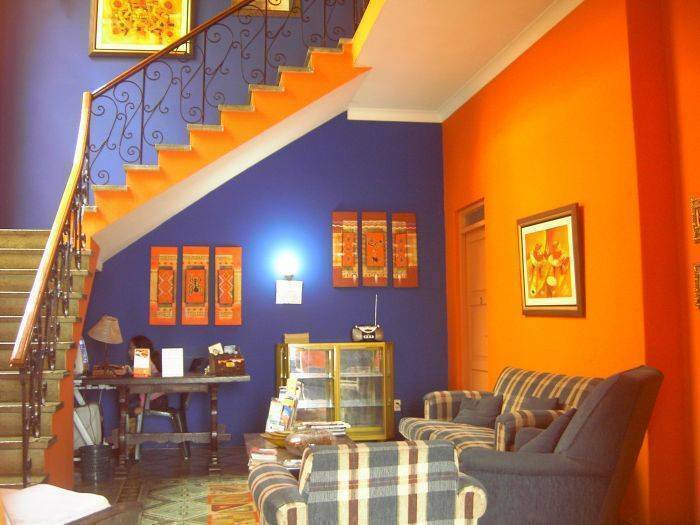 We also provide cable tv in dining room, shared kitchen, laundry service, housekeeping, and airport pick-up at lower than average rates. Tours, trips (Cusco, trekking, Arequipa, Jungle), surfing can be organised by the hostel, and any advice you need (Spanish and English speaking). 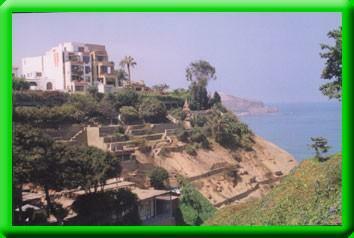 Barranco is in the Colonial / Bohemian district of Lima. relaxing and quiet during the day with splendid Colonial buildings, and the ocean a few minutes walk. At night, alive with music, bars and Peruvian and international cuisine. 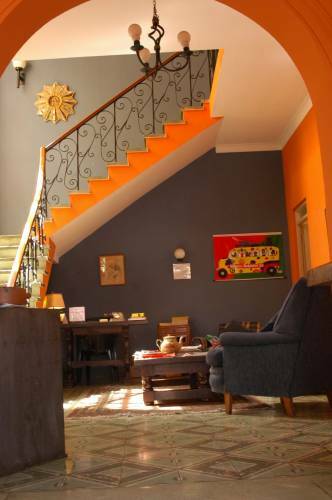 Discounts available for Group bookings and long stay. 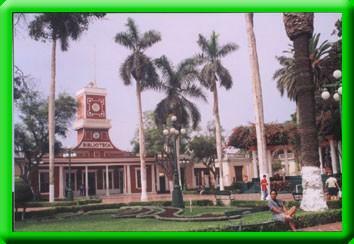 Ask for Barranco's Parque Municipal or Electricty Museum and we are one block away. Miraflores is 5 minutes taxi ride. 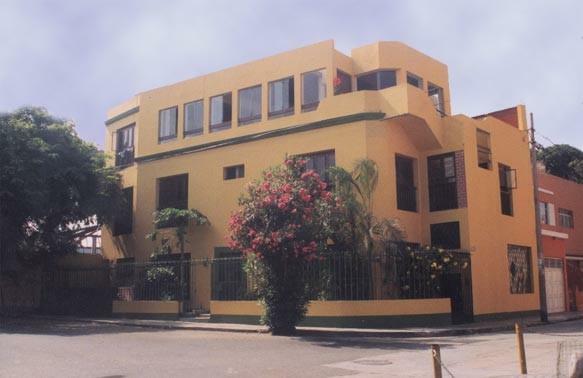 Nearest airport: Lima Jorge chavez airport 30 mins taxi.